It is estimated that 9% of the British population can speak German. As German economic strength and productivity continues to grow there is high demand for German speakers from the numerous German owned companies that operate out of the UK. German is widely seen as the second business language of the world, after English, and has a pivotal role in European trade. Currently we are seeing a high demand for German in the following industries: manufacturing and engineering, banking groups, transport companies and international relations. 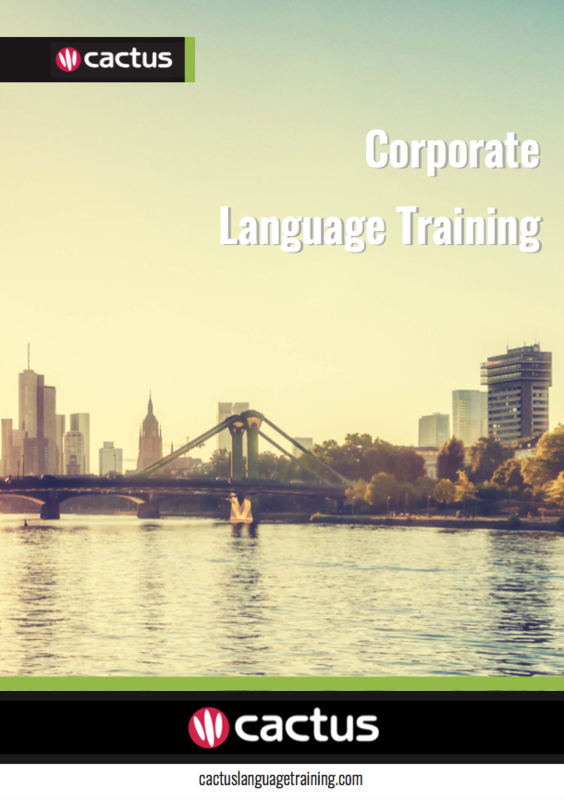 For more information on our Business German Training please call us or email us.